Ray Berta Horses | Feel the Difference! Have you ever felt your horse totally turn loose? His attention with you, his body and mind soft, flexible, yet alert, patiently awaiting your slightest indication? You feel like you have access to every part of him and he knows. He responds with willingness and clarity, putting smooth effort into every movement. There is no drag , tightness or resistance. You and your horse are one! 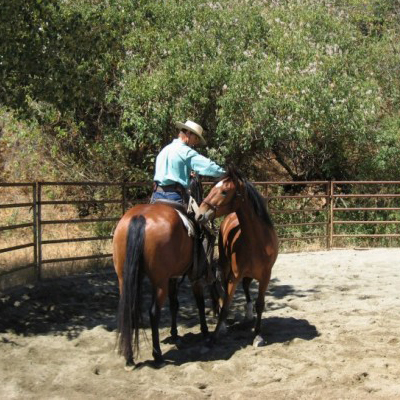 This is a way of life for Ray Berta and his horses. 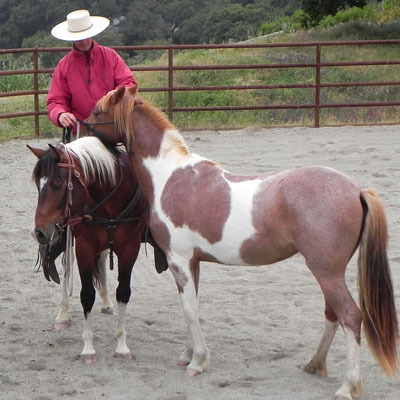 Ray is a horseman and communicator who knows how to guide riders at all levels to help them discover and nurture this precious harmony with their horses. Ray has such a rare gift with horses. 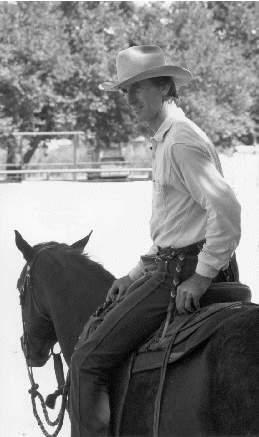 He practices what he preaches and he is gentle with both people and horses. It always amazes me what Ray can get done with a horse with so little effort. Ray is like this still place where there is peace. 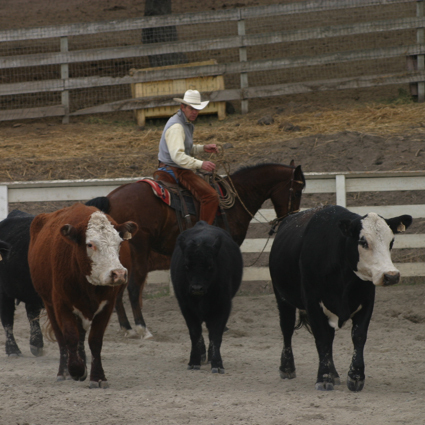 He helps the horse and rider move from conflict to this place of harmony. 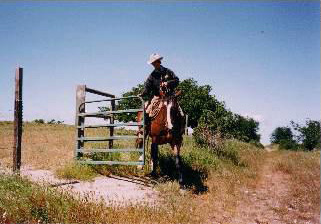 Thanks to Ray, I’ve learned as much about myself and how I communicate with my horse as I’ve learned about my horse. I’m learning how to work with a willing partner rather than a trained animal. Ray has a special touch with horses. He works with understanding and kindness rather than force. 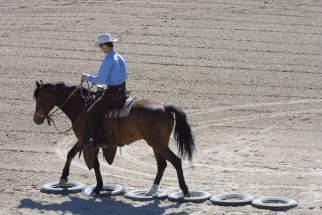 Ray’s voice is soothing to the ears and his tone is soft yet confident as he guides riders toward harmony with their horses. Our cowboy miracle worker. Ray’s effect on a horse seems magical. I was amazed at the results of the clinic. We go to clinics all the time and this was the first time we had so much success with our horses. Ray Berta Horses is even more than they can explain in their advertising. There is a sense of trust and kindness-coupled with high expectation for the horse and rider that ends up tapping into the best of both. 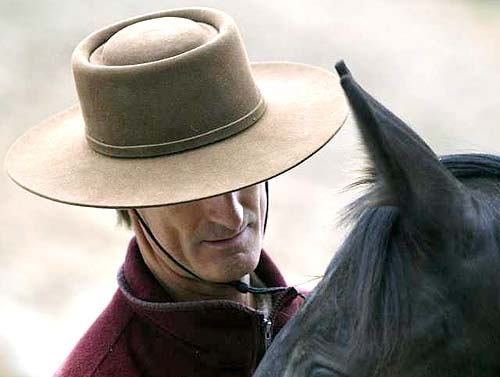 Ray Berta is a real-life Master Horseman. 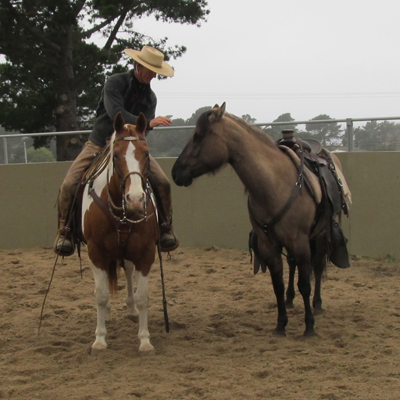 He works with horses on their own level, offering suggestions and letting them choose to follow. Ray brings riders into the horse’s zone. 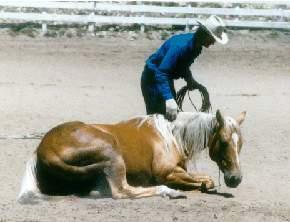 Working with Ray, I have learned how to help a reactive horse become a responsive and trustworthy companion. 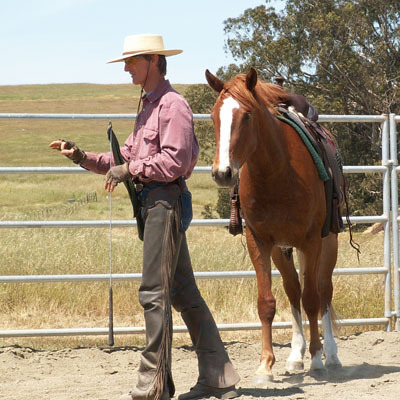 Ray gives you direction and helps you find your way, always there to support you and your horse. Ray Berta has a way with horses. He has been called a horse psychiatrist, the Zen cowboy, and a magician. 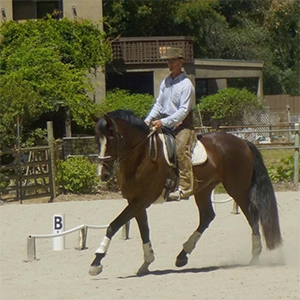 Ray works with the inside as well as the outside of the horse. The horses want to participate with him.